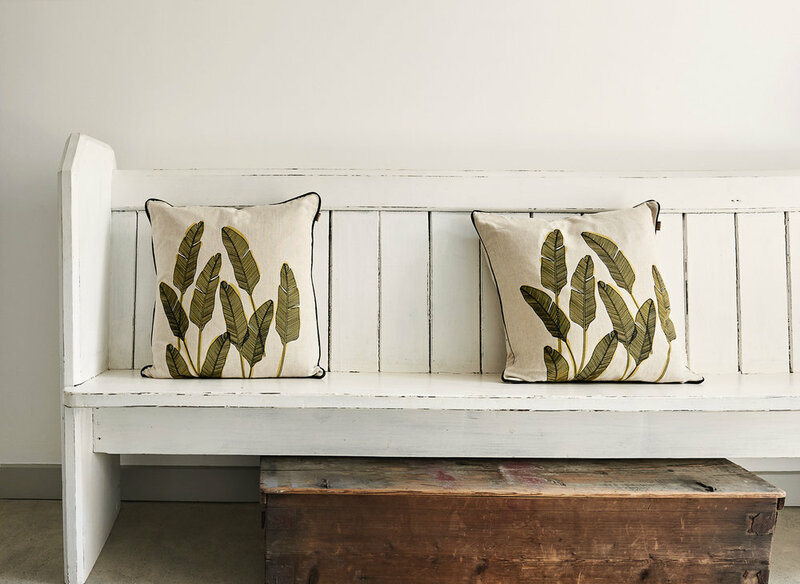 Offshore Blooms is a florist in Braunton that also stocks a range of beautiful home accessories. We aren’t your run of the mill florist, we will create something natural, seasonal and a bit different. Perfect for any occasion including birthdays, anniversaries, congratulations, sympathy and romantic treats. We serve Braunton, Devon, UK and the surrounding area including Croyde, Woolacombe, Barnstaple, Ilfracombe, Combe Martin, Roundswell, Fremington, Landkey, Chivenor, Wrafton and Yelland. Throughout spring, summer autumn and winter if you are looking for flowers to any of these local towns and villages we offer a delivery service. We also offer you a bespoke wedding flowers and funeral flowers service.